One other thing hidden within the documents is a confidentiality agreement. These agreements help avoid any unnecessary leaks but do also tend to hint at when smartphone announcements will take place – usually halfway through the stated period. 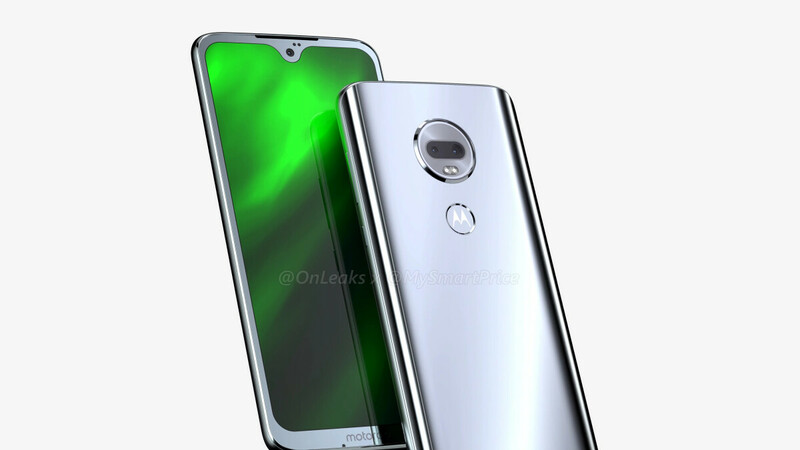 Thus, with Motorola's Moto G7 agreement set to expire in May, an announcement in February at MWC 2019 now appears increasingly likely. Gotta love those "Leaked" "Renders". PA loves renders. Looks like no NFC for North America yet again. Why?